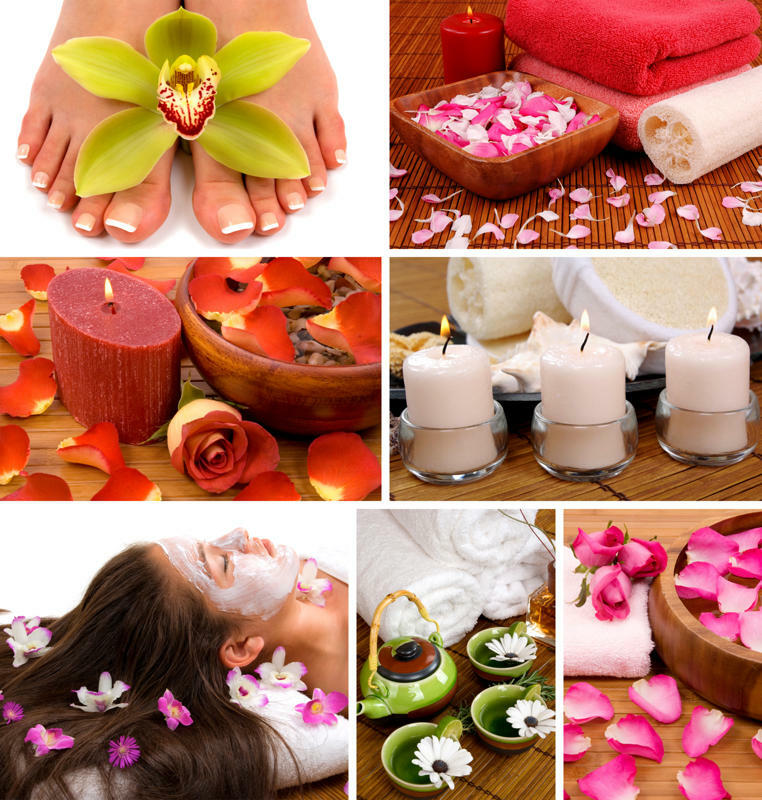 At Spa Envy our goal is to make each and every visit a pleasurable experience. 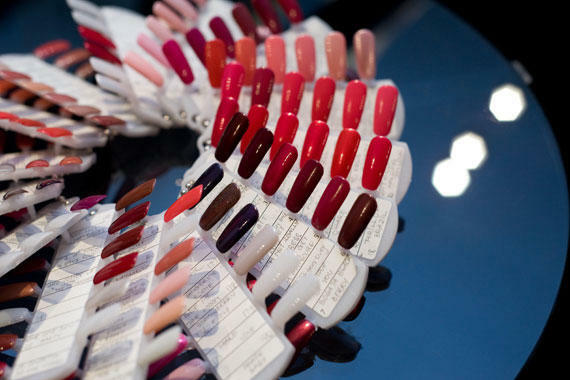 We want you to feel relaxed and beautiful. 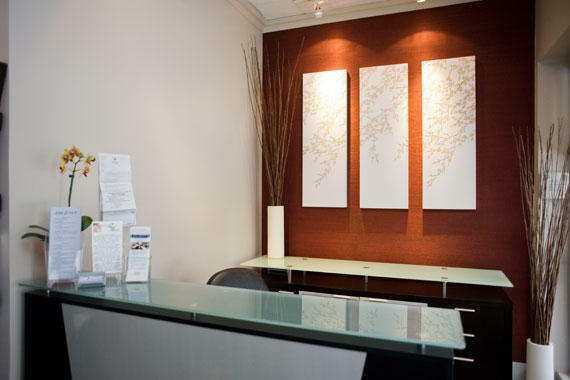 We provide the Spa Envy experience with a beautiful and relaxing spa atmosphere with friendly, professionally trained and licensed staffs. 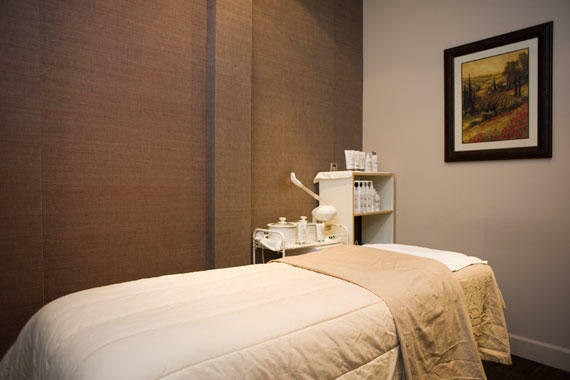 Our comfortable Shiatsu massage spa chairs will relax your mind and body, restore and balance energy, ease tension and stiffness, improves breathing, posture and circulation. Our tools and instruments are sterilized in an hospital grade autoclave sterilizier . 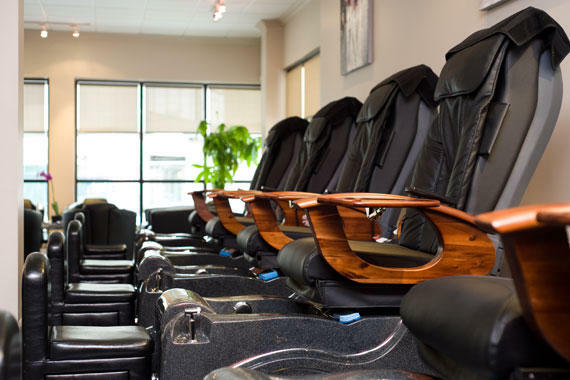 Our spa chairs are sterilized and disinfected after each use in addition to being chemically treated and cleaned at the end of each work day. Your safety is our highest priority. 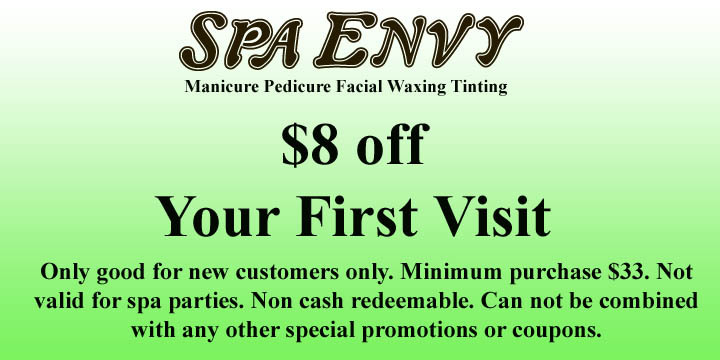 Spa Envy uses only the highest quality products on our customers.